It’s been said innumerable times, but really try to imagine the shock to popular western culture known as punk rock on a global scale in a pre-nternet world. Information and trends traveled and mutated incomparably to that of today. Major cities with their individual character and long history of rock ’n’ roll laid claim to a bold new era with full embrace both sonically and visually; it was a fast moving storm that had the music industry grappling to keep up with the massive new wave of independently produced music. In smaller places however, punk was a loosely defined ‘no rules’ attitude mixed with whatever small handful of odd new sounds the local kids could get their hands on. And so, before becoming a caricature of itself, diversity innocently reigned over this formative period. Canada is one of the largest countries in the world, a relatively small population, massive distances between major cities, and many isolated rural communities. Even amongst Canadians, a less talked about region is the unknown coast of Eastern Canada and it’s many rural and urban centres. Then there’s Newfoundland, the nation’s eastern-most point over 300 miles away from mainland-Canada! In the late 1970s the capital city of St. John’s, Newfoundland had a population of less than 90,000 inhabitants and according to punk historian Frank Manley “there were few places to play, almost no touring bands showed up … still, there were some hopeful local rumblings as youthful energy and amplified noise began to enter the music scene, gathering momentum from distant places.” This giant rock in the Atlantic ocean may not have produced much underground music back then, but it was certainly quality over quantity. Formed in December of 1978, punk rock trio The Reaction were named after a line in the Jam’s “All Around the World”, and by early 1979 had recorded and issued their 45 in true DIY manner. 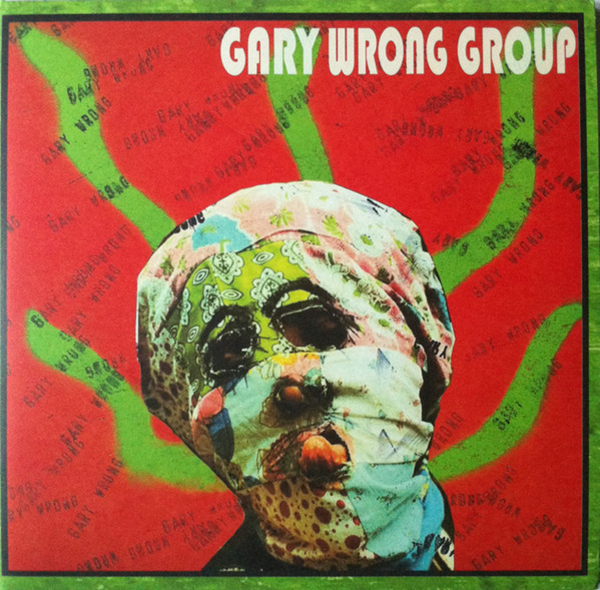 Pressing 500 copies on their own label Neutron Records, members designed two different picture sleeves making only 50-75 copies of each. Their original 45 now fetches gigantic sums and is nearly impossible to find. 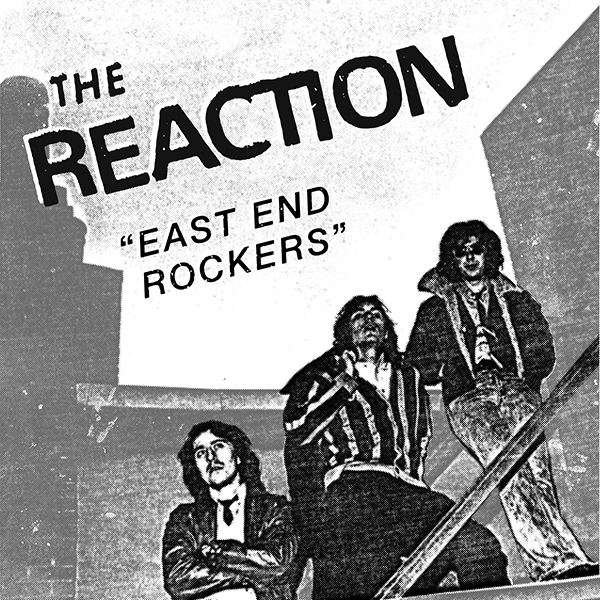 Canadian archival label Supreme Echo is about to issue The Reaction “East End Rockers” 7” EP (1979-81) featuring four distinct faces of the groups sound, three of which make their first ever appearance on vinyl. Listen now to this carefully remastered track premiere of “The Kid’s Arrived” and preorder the EP today! First 100 copies come with a super cool full colour replica button from 1979!